A healthy lifestyle and a good skin care regime are important to keep you looking fabulous and slow down the signs of aging. You certainly do not need to purchase the most innovative and expensive skin care products to improve the appearance of your skin. The important thing is to know your skin type and its needs and then find the right skin care products. 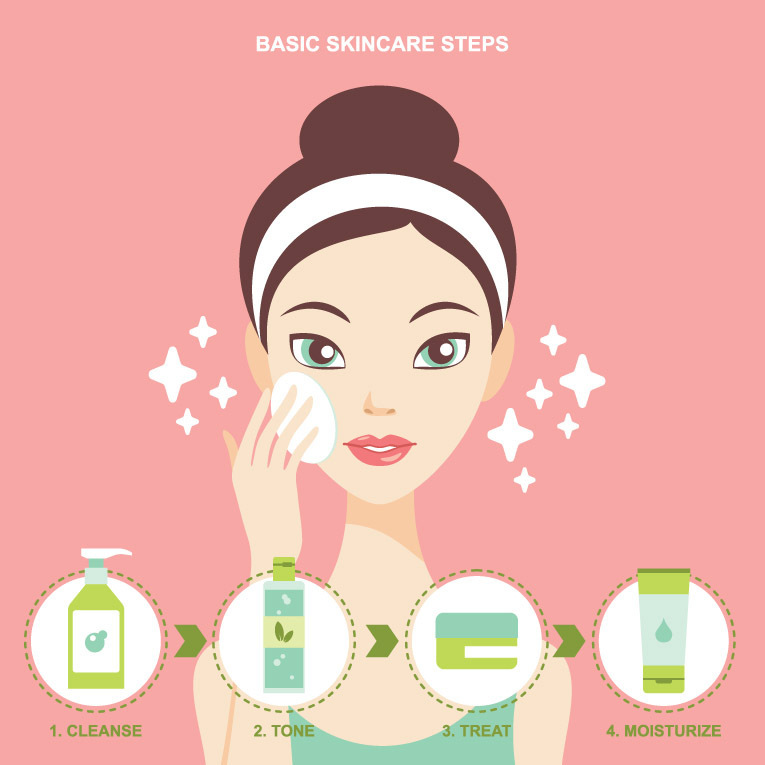 With the right skincare products, you can create a personal skin care routine that helps you yield benefits of each one of them. 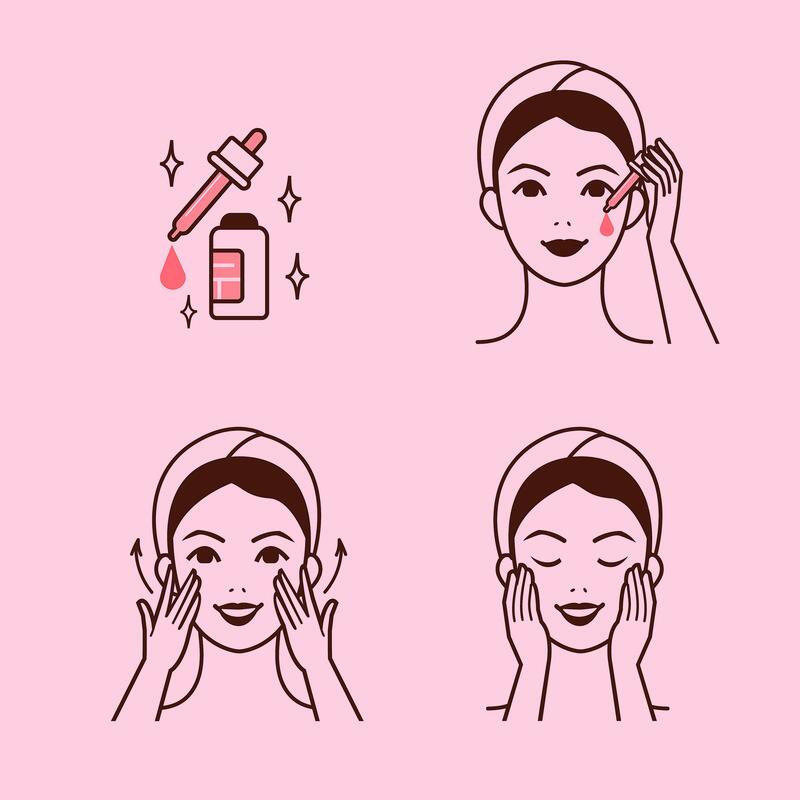 Today, we discuss the right order of layering your skin care products for both your morning and evening skincare routine. It is important to cleanse the skin first thing in the morning and the last thing before you go to bed. 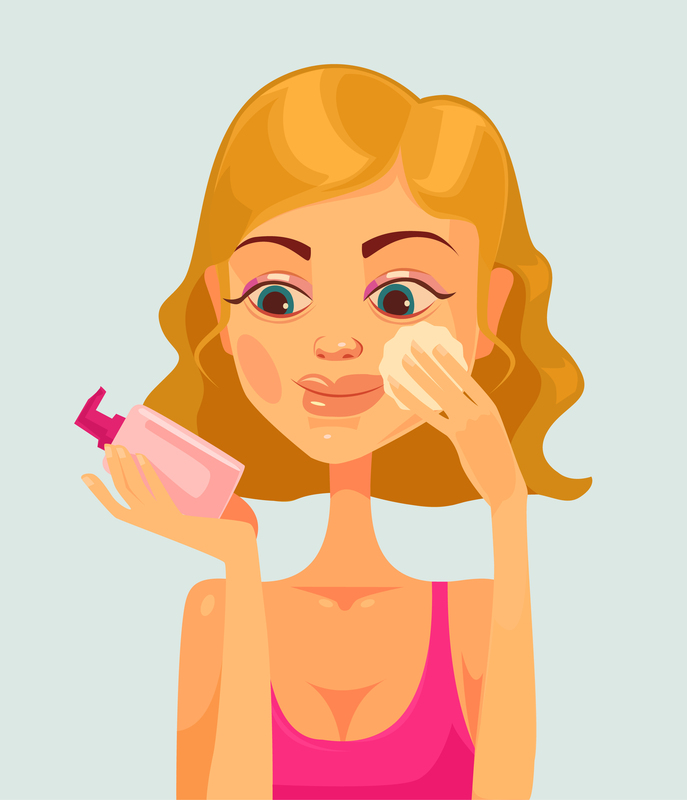 Regardless of whether you have oily or dry skin, you need to remove all the dirt, oil and makeup residue from your skin. A gentle cleanser that removes excess oil from the skin and keeps the pores clean is ideal. Choose the right cleanser for your skin type. 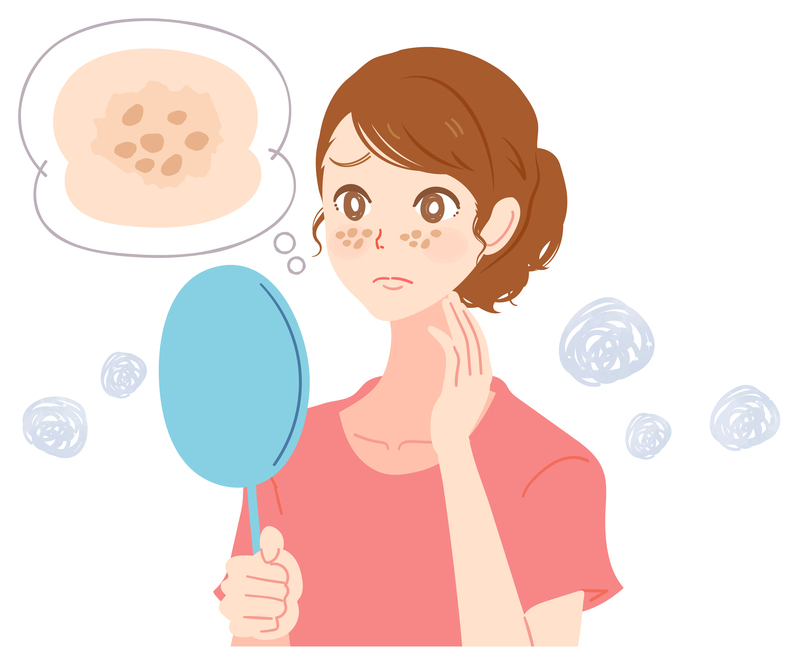 If you have dry skin, make sure to use a non-foaming cleanser like micellar water, cleansing oil, etc. that does not strip moisture from the skin. Gentle exfoliators can also help keep your skin clean if you use them at regular intervals. Once you have cleansed your skin, it is vital to restoring the skin’s pH balance with a toner. Toners also help remove any residue left behind after cleansing and tighten the pores of the skin. 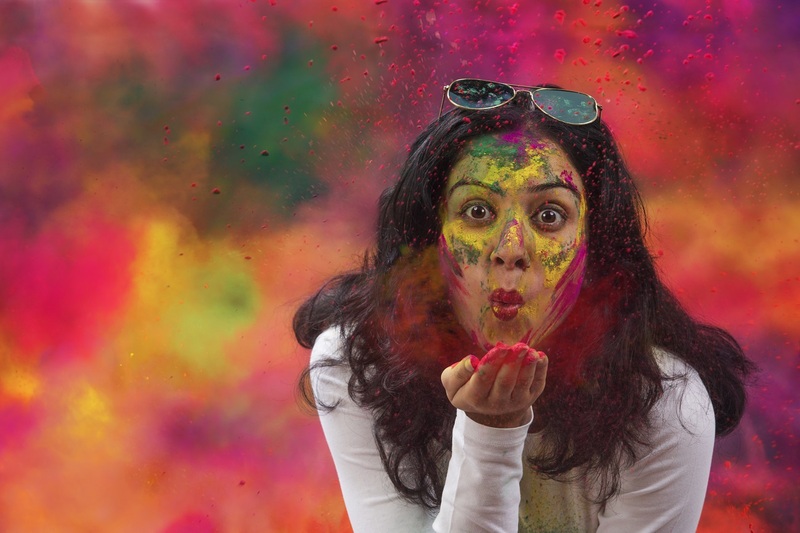 Alcohol-free toners are recommended since they do not dry the skin. Rose water is also popularly used as a great natural skin care product and works for all skin types. Use a cotton pad to apply the toner to the face starting with the oily parts of the face and then moving on to the rest of the face. If you have skin issues such as rosacea, hyperpigmentation, acne spots, etc., you need to apply spot treatments to your skin. These spot treatments are usually of thin consistency and can be readily absorbed by the skin after it has just been cleansed and toned. Wait for a few minutes after you apply a spot treatment to make sure that the product has had enough time to get absorbed before moving on to the next step. Most serums contain potent ingredients that can help improve the texture of the skin. They contain concentrated formulas that need to penetrate to the deeper layers of skin to deliver desired results. Apply your serum and then wait for 5 minutes to let it sink into the skin before proceeding. If you are in your 20s, you can skip the serum in your morning routine and only use it at night. 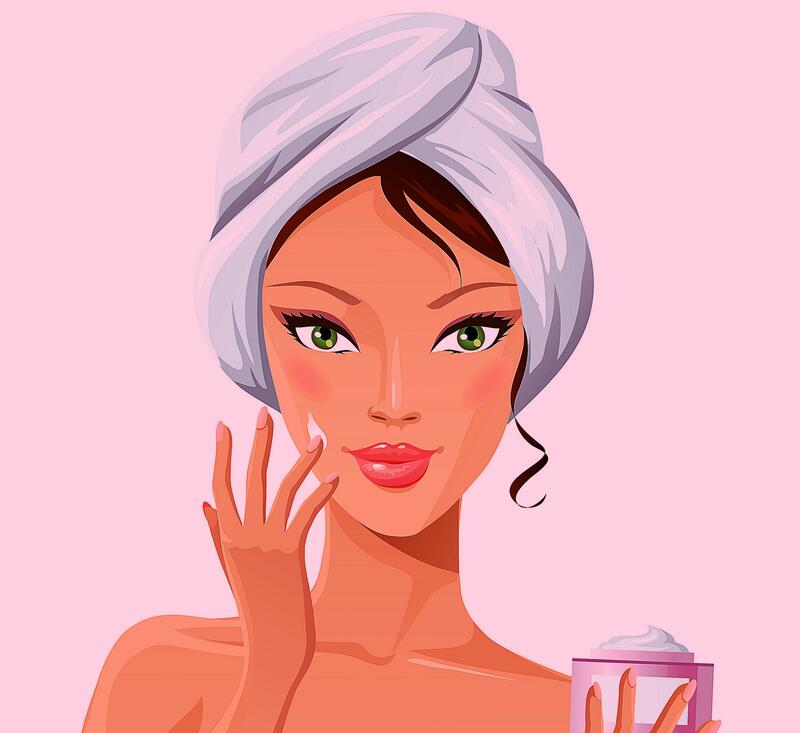 You do not have to buy expensive skin care products from specialty stores since you will find plenty of the best facial products at your local pharmacy or drugstore. Once the special treatments you have applied have been absorbed by the skin, you can provide your skin with much-needed hydration by using a moisturising lotion or face cream. For most people, moisturisers help provide hydration to the skin and also create a protective barrier against pollution and free radical damage. If you can only invest in one skincare product, find one of the best skincare products in this category since it will make all the difference in how your skin looks. You can use a light moisturiser during the day that contains sun protection (SPF and PA) and use a more hydrating version at night. The skin under the eyes is quite thin and is prone to get dry and develop fine lines before the rest of the face. 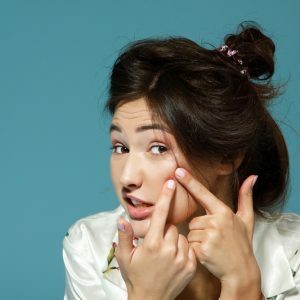 This is one of the main reasons why people should start using eye creams once they are in their mid-20s. 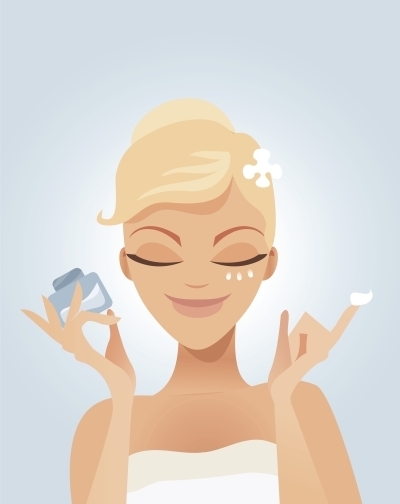 Many companies also make eye gels that are great for reducing puffiness under the eyes. You can use an eye gel to reduce the puffiness and then gently massage the eye cream to nourish the under-eye area. If you cannot find enough time to apply eye cream during the day, make sure to give yourself a little massage around the eye area with a nourishing eye cream at night to avoid developing crow’s feet and fine lines under the eyes. 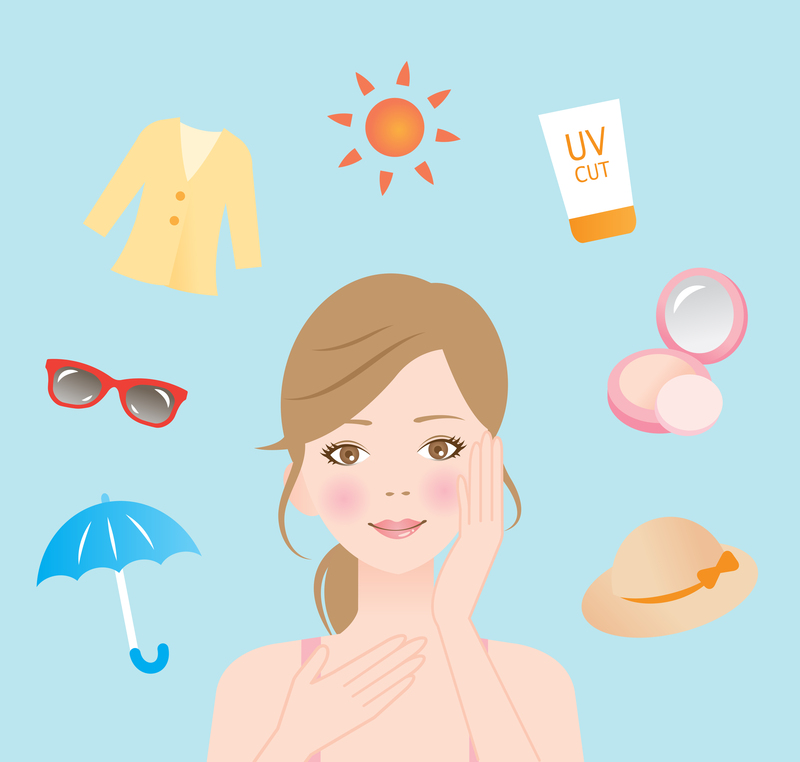 None of the skin products can help you if you do not protect your skin from damaging UVA and UVB rays of the sun. Apply a broad-spectrum sunscreen at least 15 minutes before you step out from the house. Do not skip this step even if it is cloudy since the UV rays of the sun can still penetrate the clouds and damage your skin. Also, apply sunscreen to the exposed parts of your body including your hands, feet, neck and décolletage. You can apply makeup after you have applied your sunscreen. Even if your makeup contains sun protection, it is important to apply a sunscreen since you may not be able to build up the product thick enough to get its sun protection benefits. 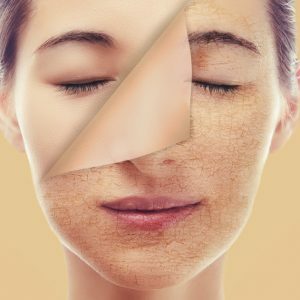 There are some facial products that you can only use at certain times since some of their ingredients can make your skin sensitive to the sun. Anti-ageing products that contain retinols, alpha-hydroxy acids (AHAs), retinoids, etc. must only be used at night. If you have availed some type of skin care treatment, make sure to ask your aesthetician what products will work best for you. Face Masks for Dry Skin | 6 Simple Recipes for the Lazy Girl!